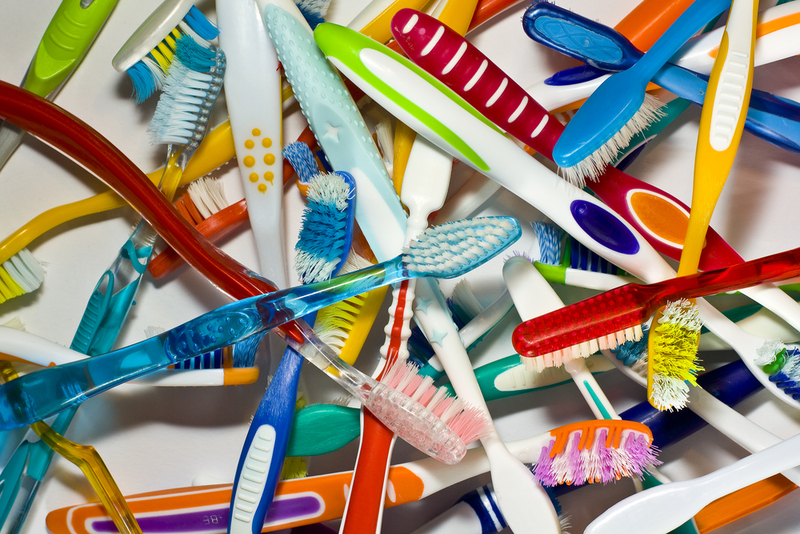 First things first, how much waste do our current toothbrush habits produce? In Australia, over 30 million toothbrushes are used and disposed of by Australians each year, amounting to approximately 1000 tonnes of landfill each year. These toothbrushes are made from a combination of plastic (made from crude oil) and rubber for the hand piece, nylon for the bristles, and a mix of plastic and cardboard for the packaging. None of these items are biodegradable, therefore they remain in landfill indefinitely. They might even end up in our oceans and washed up on our beaches or consumed by marine life. If they are burnt, they release a combination of toxic and greenhouse gases. There's got to be a better way than chewing the end of a stick, and there is! 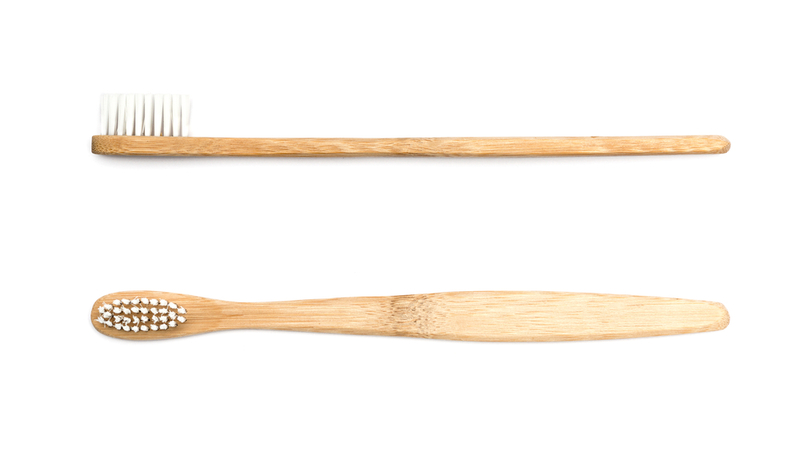 Several companies now produce biodegradable toothbrushes made out of natural materials such as bamboo. 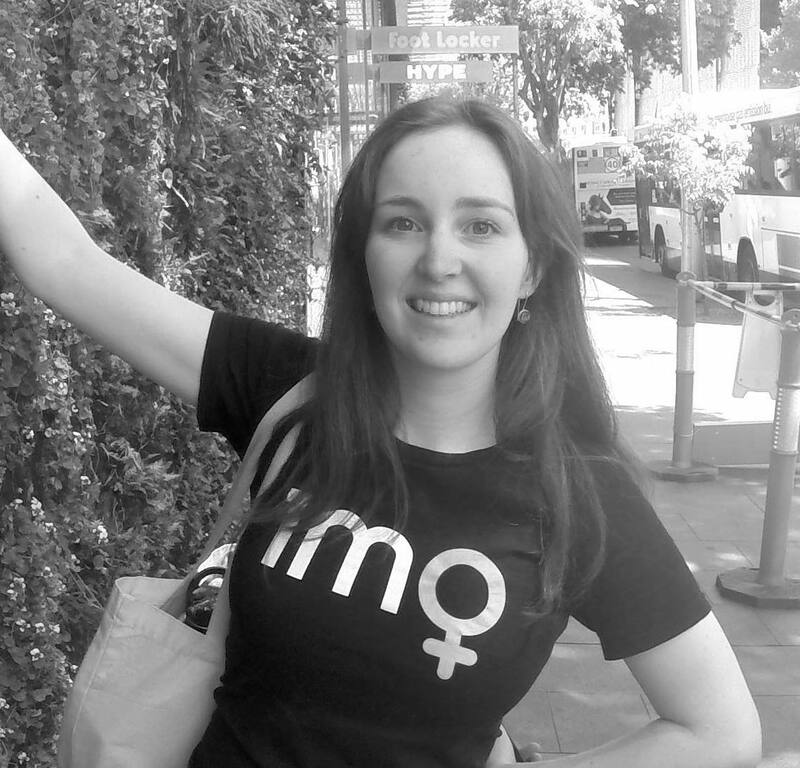 "Invented by a Brisbane dentist, The Environmental Toothbrush is a simple solution. Made from bamboo, a natural cellulose fibre, the handles are biodegradable, environmentally sustainable, and do not pollute the environment. The amazing growth and self-renewing ability of bamboo means that deforestation is not necessary either. Even our packaging is bio-degradable." Hope that helps! Let us know in the comments below if you know of any other brands producing biodegradable toothbrushes.